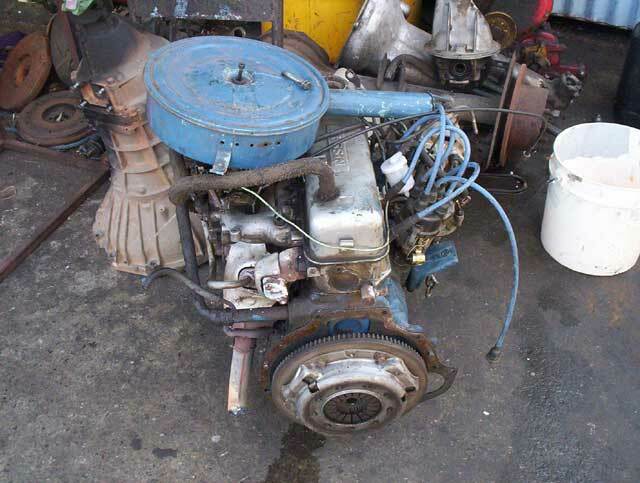 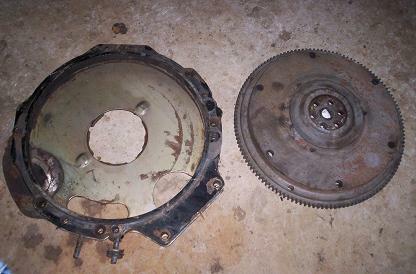 Datsun 1200 uses a traditional type of flywheel at the back of the engine. 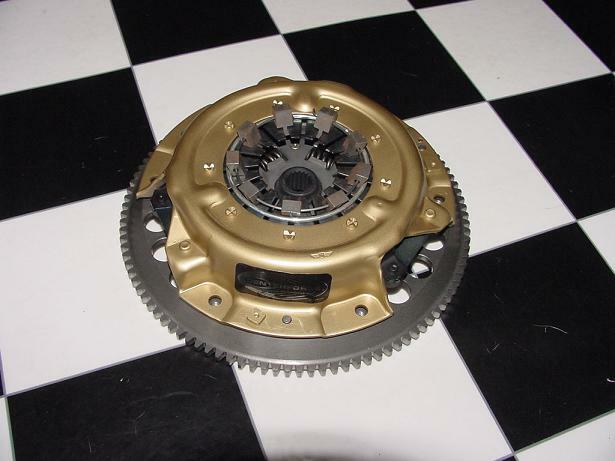 The face matches the Clutch while a ring gear is attached to the perimeter to let the Starting Motor turn the engine. 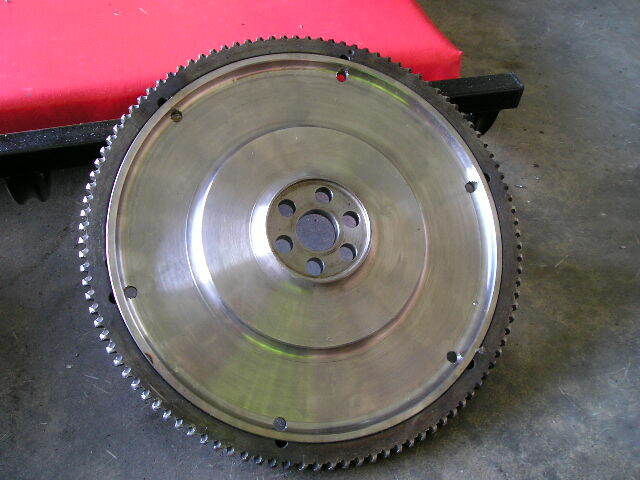 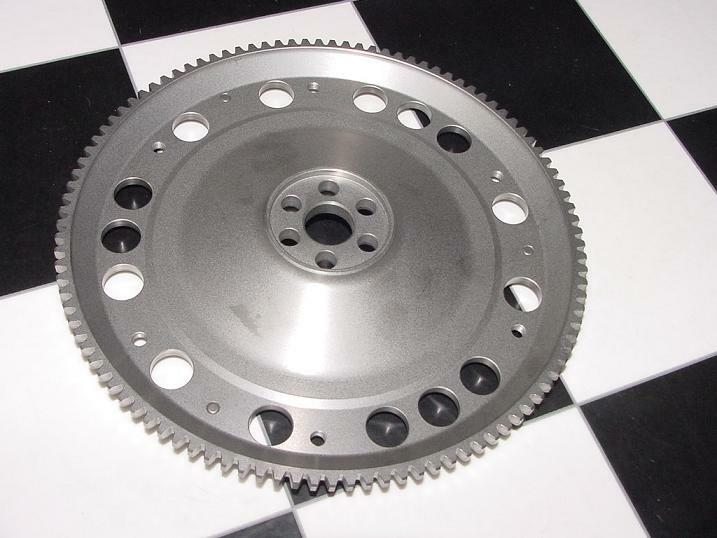 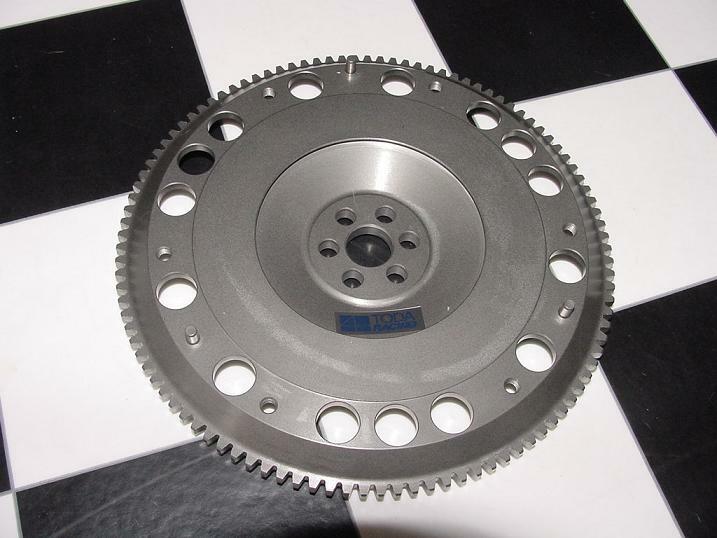 It uses a 271mm (10.7 inch) flywheel with a 105-tooth ring gear. 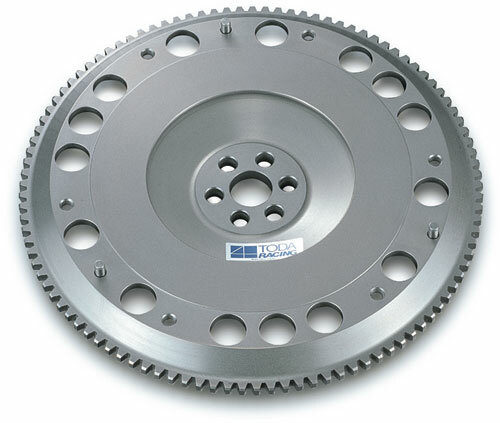 All flywheels for A-series engines interchange -- for rear-wheel drive vehicles. 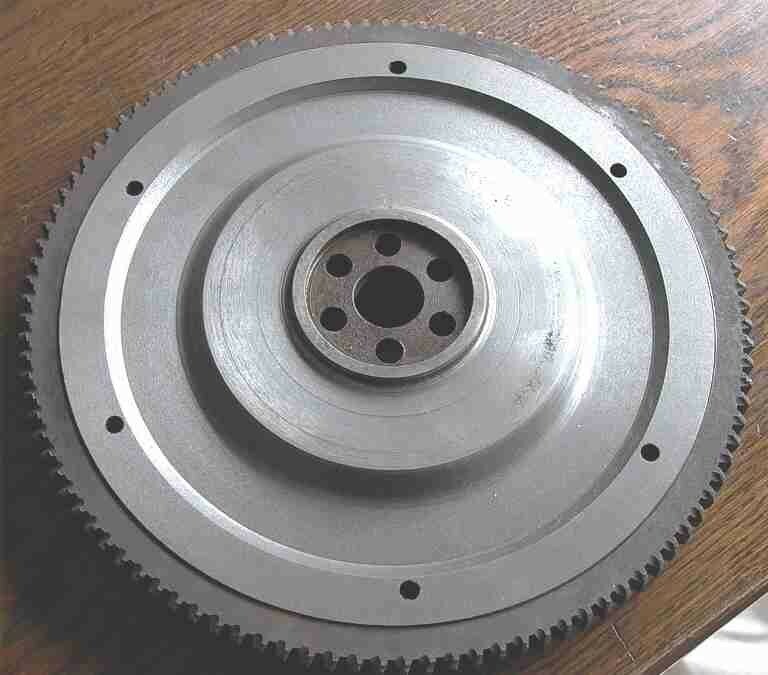 Differences are the A12 flywheel weighs 2.2 lbs (1 kg) less than the A14/15 flywheels, and is also thinner. 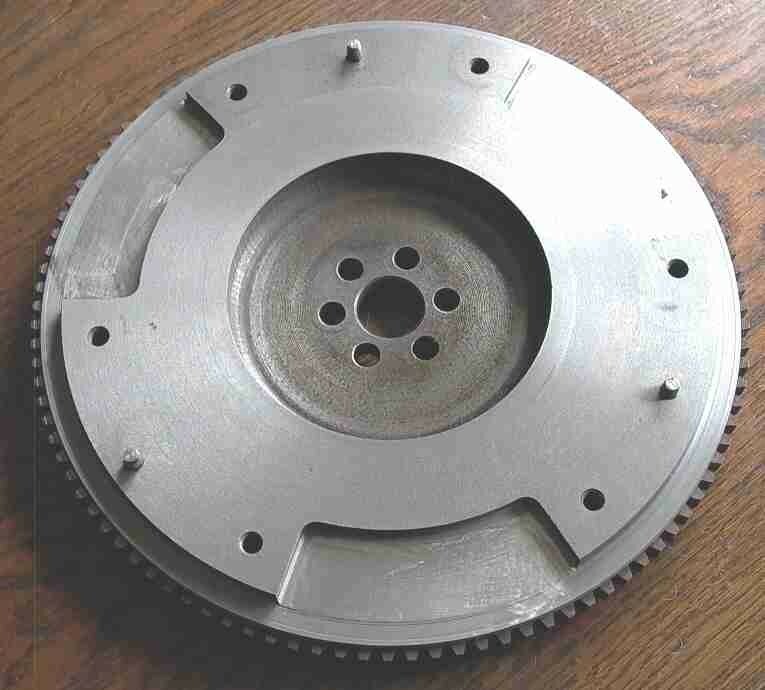 A14/A15 flywheel is thicker than the A10/A12 flywheel. 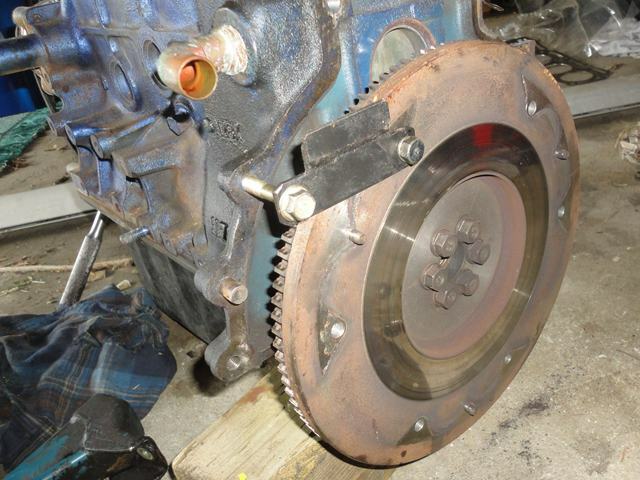 When fitting the thinner flywheel to A14, remove the Engine Plate to compensate. 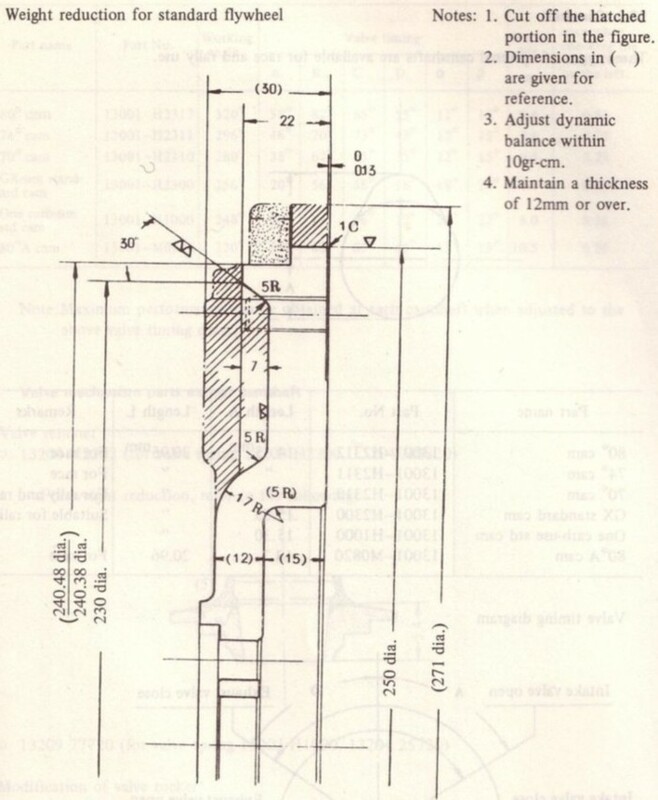 In 1974 flywheel bolts changed from British Threads to Metric threads. 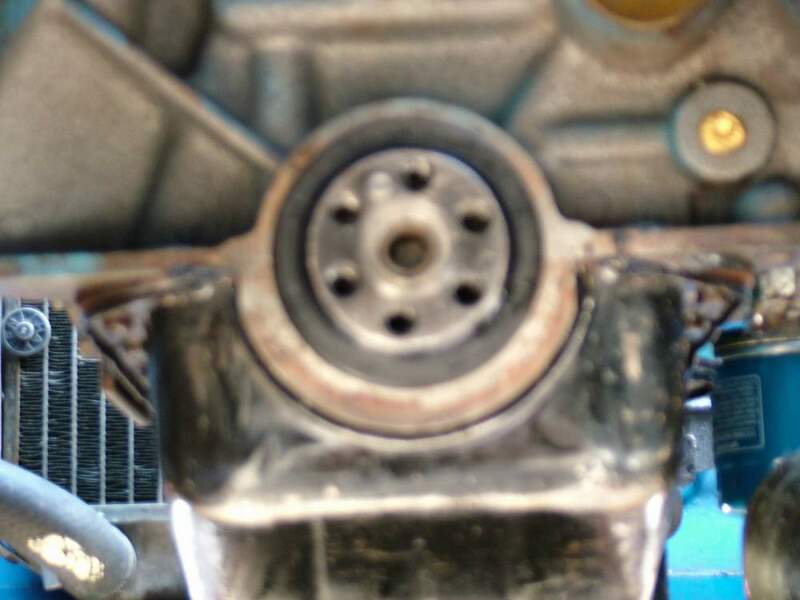 So the bolts are not interchangeable from early to late. 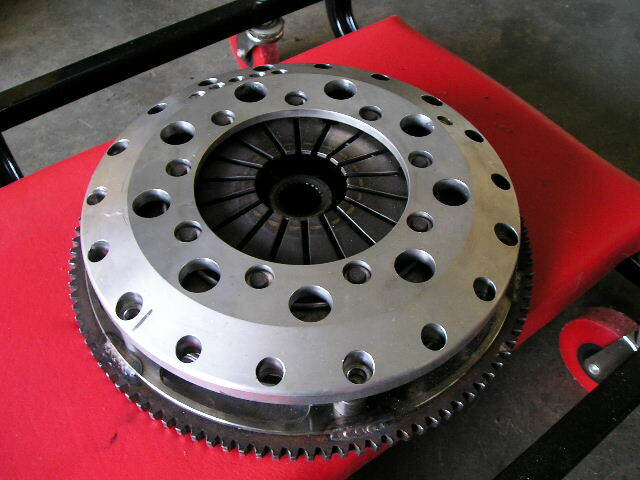 See Crankshaft for details. 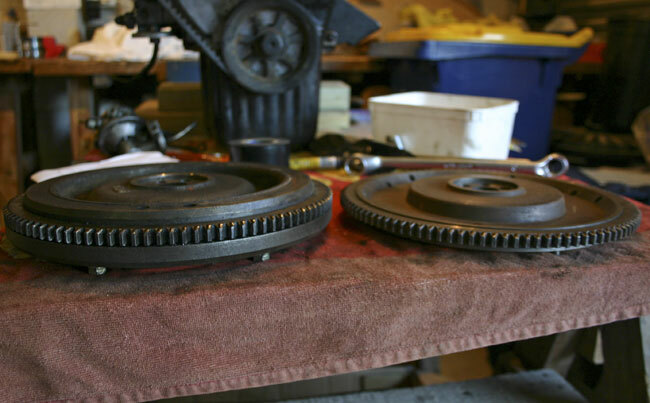 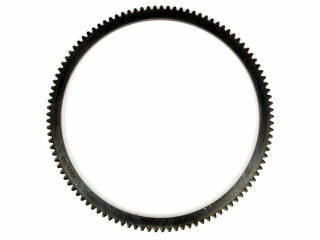 If the starter occasionally makes grinding sounds, chances are the flywheel ring gear needs replacing (or just replace the whole flywheel, which is often less expensive). 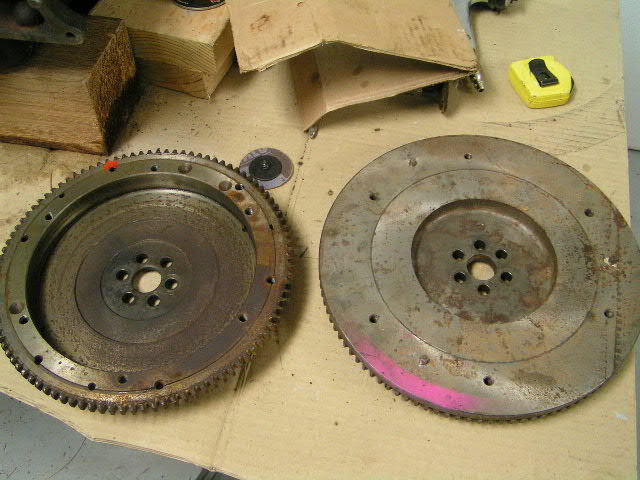 Yes, you should resurface the flywheel if it is not in good shape!!! 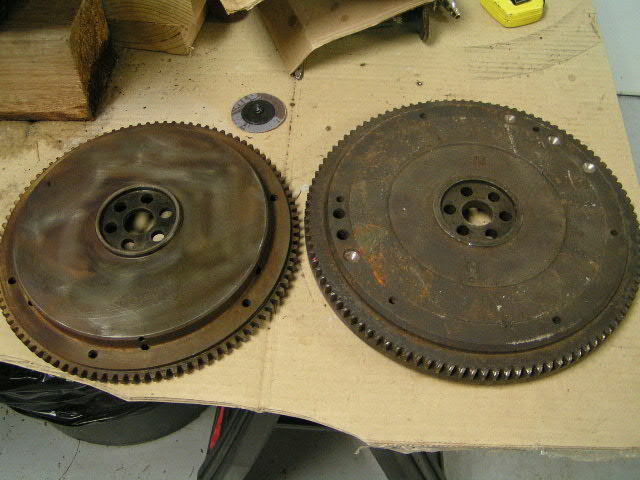 Better to not re-grind the flywheel if it doesn't need it. 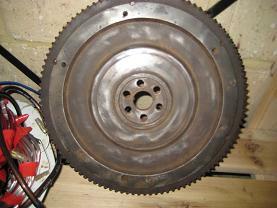 It is not indicated to turn the flywheel UNLESS cracks appear, or it is not flat (worn unevenly), or the surface is burnt (heavy glazing). 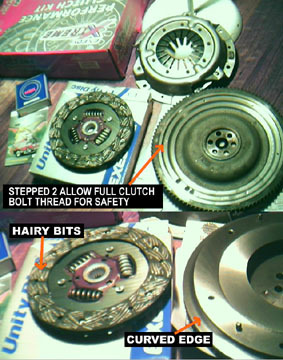 Guys will tell you "it is cheap insurance" to machine the flywheel clutch surface regardless, but that's not what the Datsun factory service manual says. 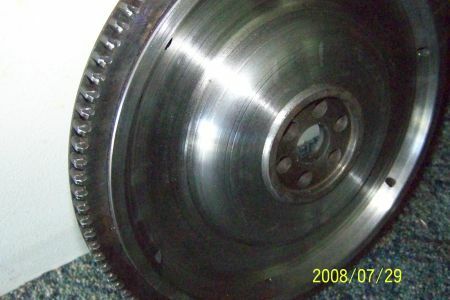 Wash ... in suitable cleaning solution to remove dirt and grease ... 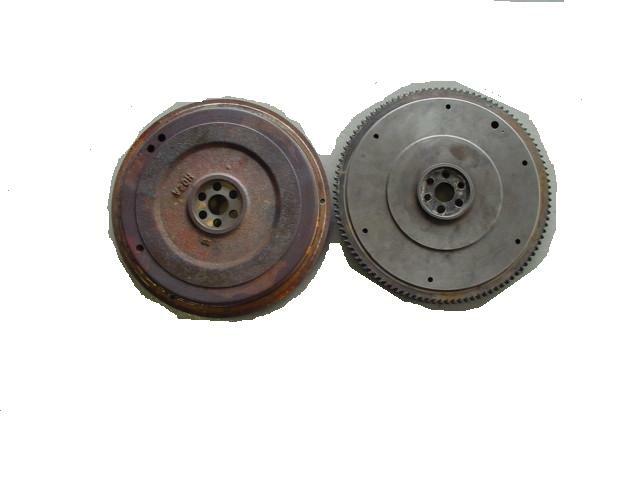 Check friction surface of flywheel and pressure plate for scoring or roughness. 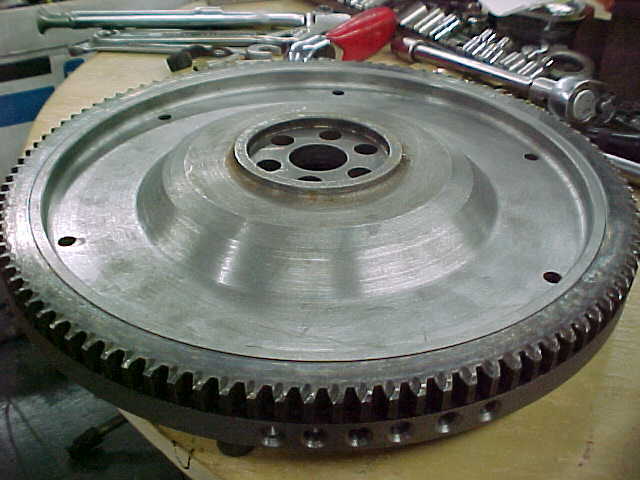 Slight roughness may be smoothed by using fine emery cloth. 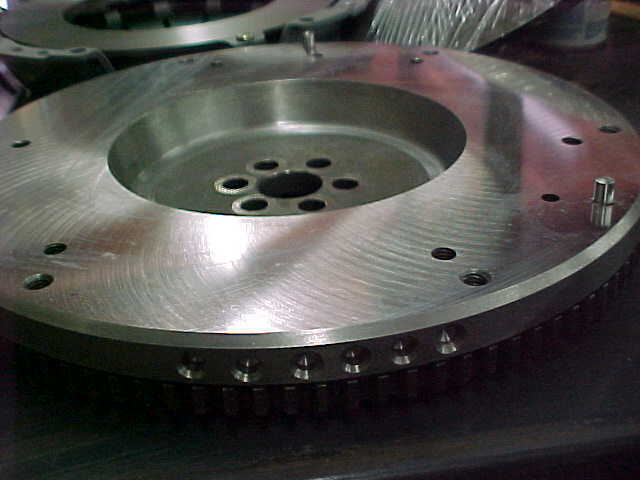 If surface is deeply scored or grooved, the part should be replaced. 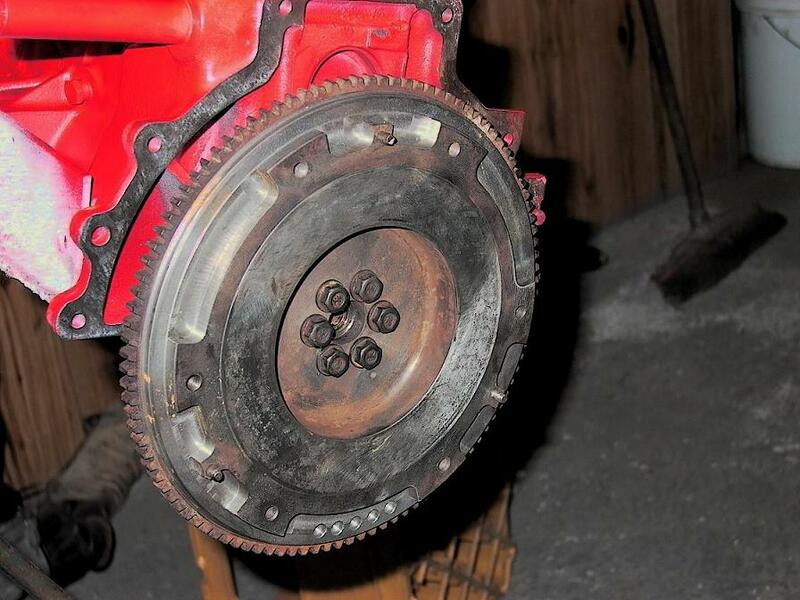 If it is warped, have it resurfaced. 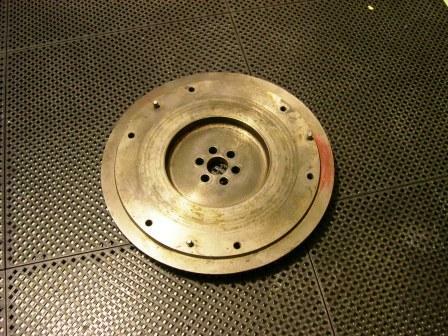 It is it burnt, chattered, or is grooved, resurfacing is called for. 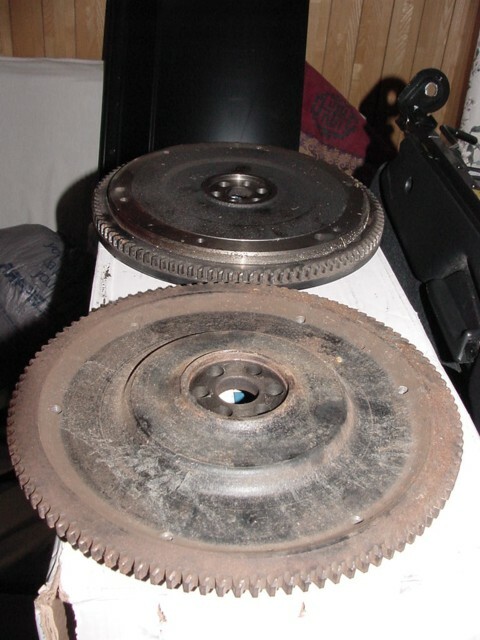 But it if still worked great, is flat, and not burnt, don't bother. 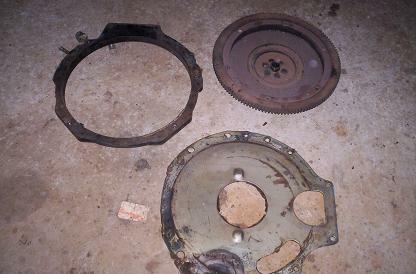 The Nissan factory service manual does not recommend a resurface unless needed. 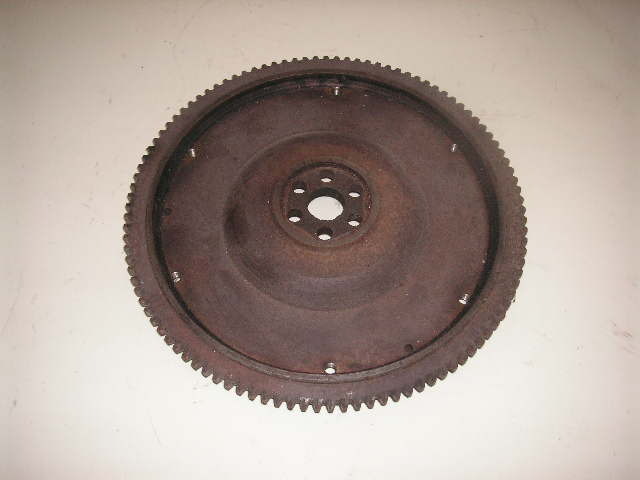 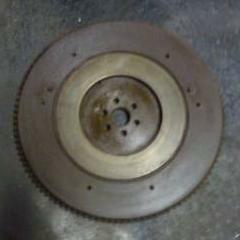 Every time my Datsun flywheel did not look great, I should have resurfaced it. 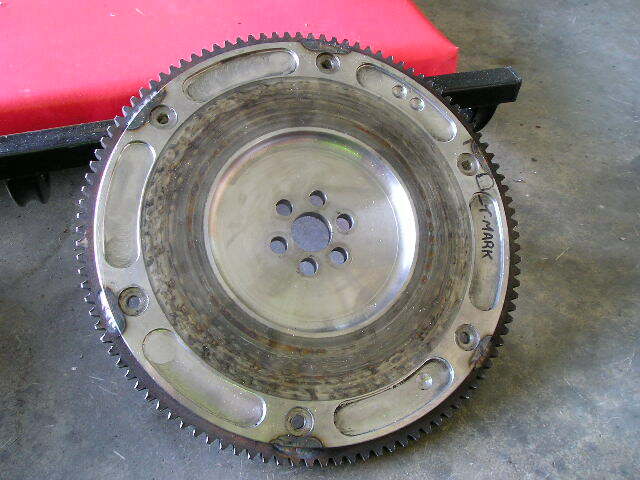 And everytime it looked great and I didn't resurface it, all was fine. 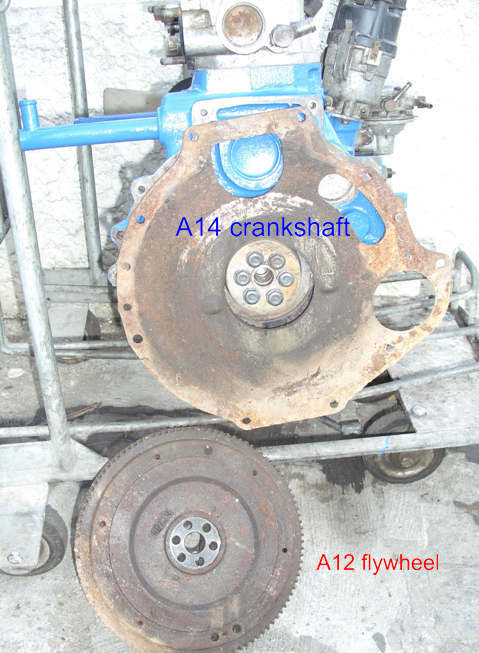 The crankshaft needs to be locked from turning when removing or tightening the flywheel bolts. 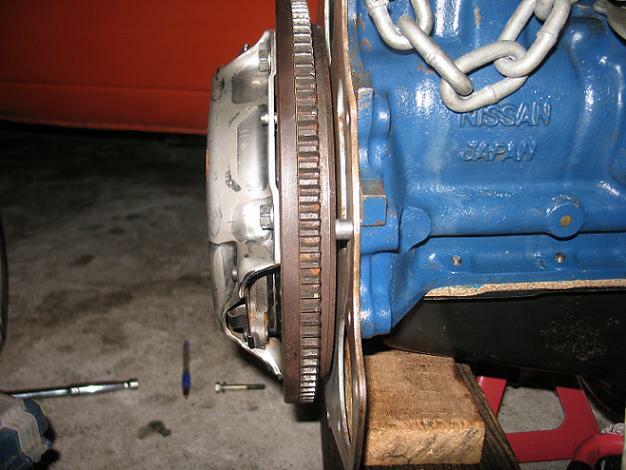 Nissan flywheel bolts are very strong. 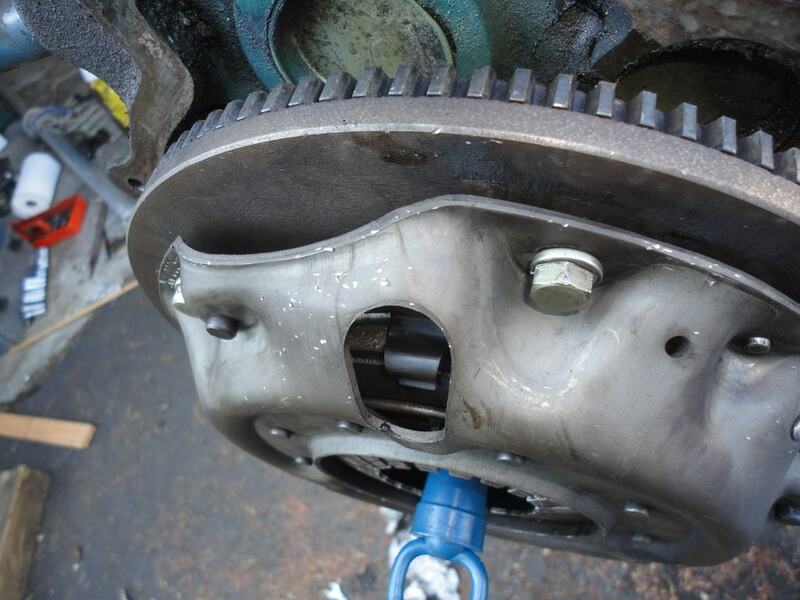 Just clean the threads and use a torque wrench to install. 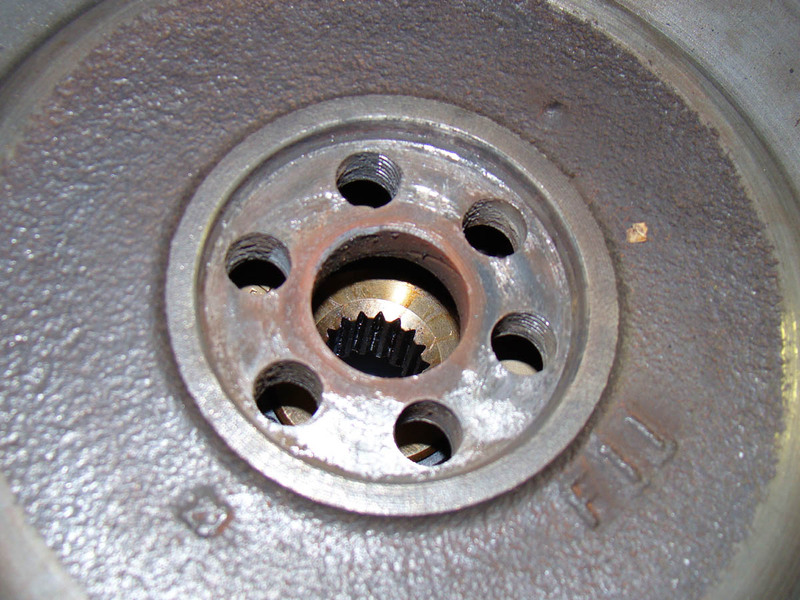 ARP does not make A-series flywheel bolts (though some use non-A-series ARP bolts on the A-series). 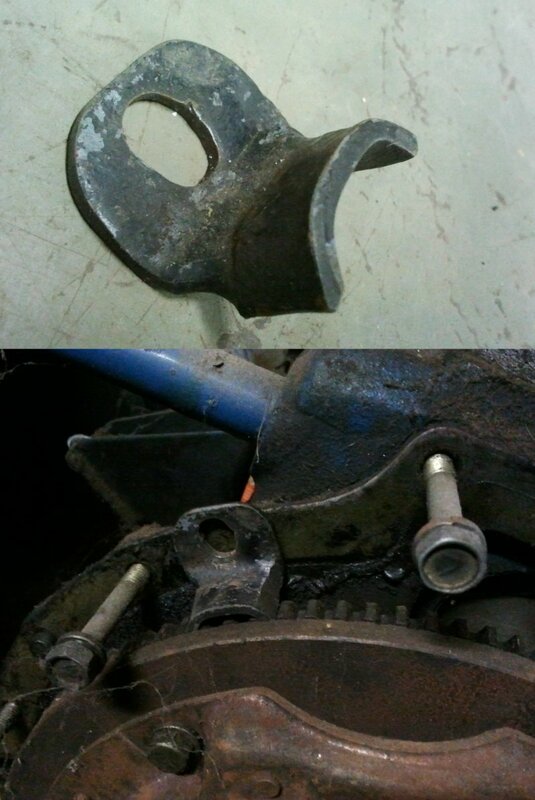 In any case the stock bolts are plenty strong. 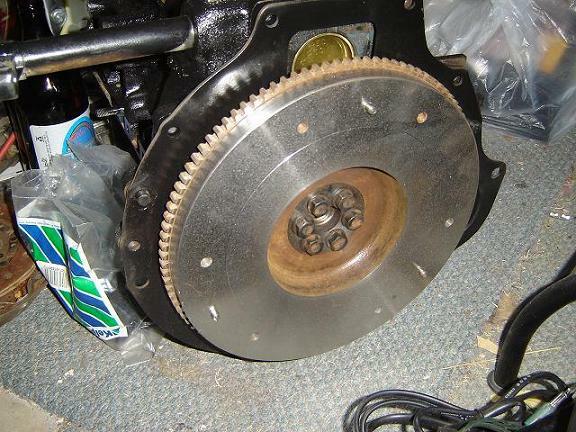 Reusing the flywheel bolts is acceptable. 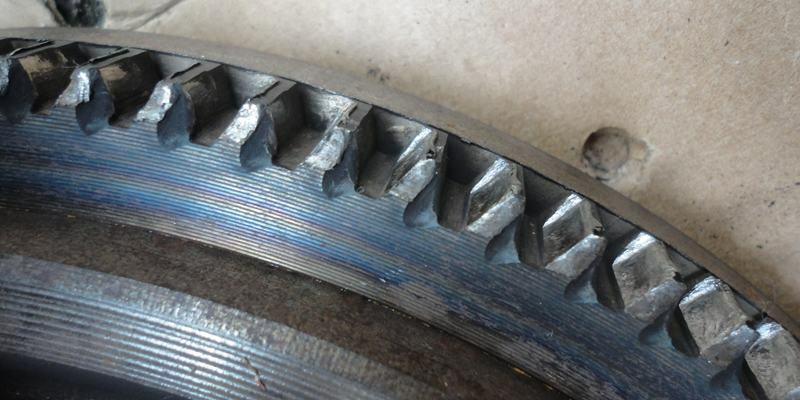 Even new bolts will come loose due to shaking. 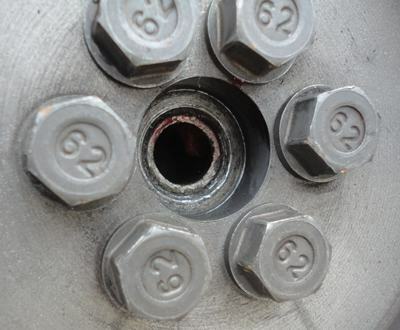 Even ARP bolts will snap! 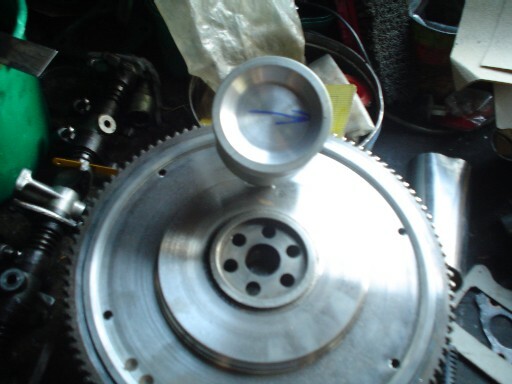 For 7000+ rpm use have the flywheel doweled. 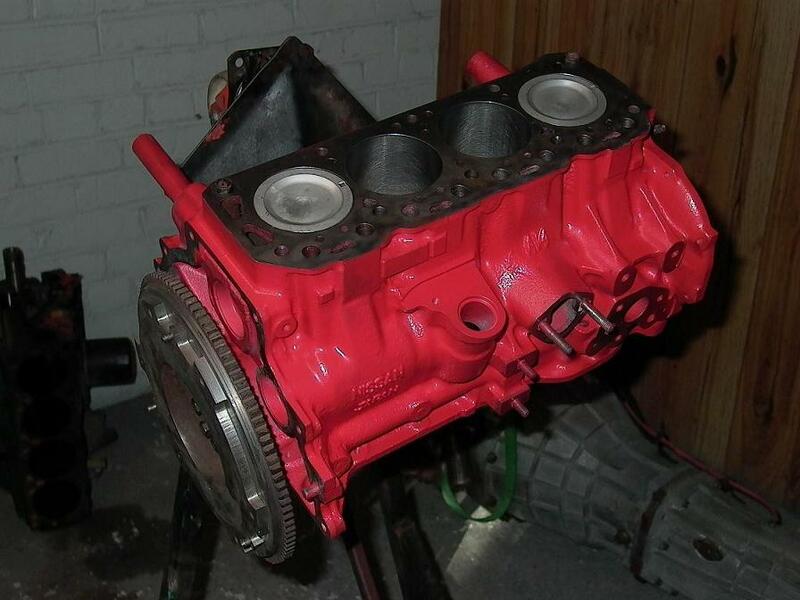 Loctite is not needed. 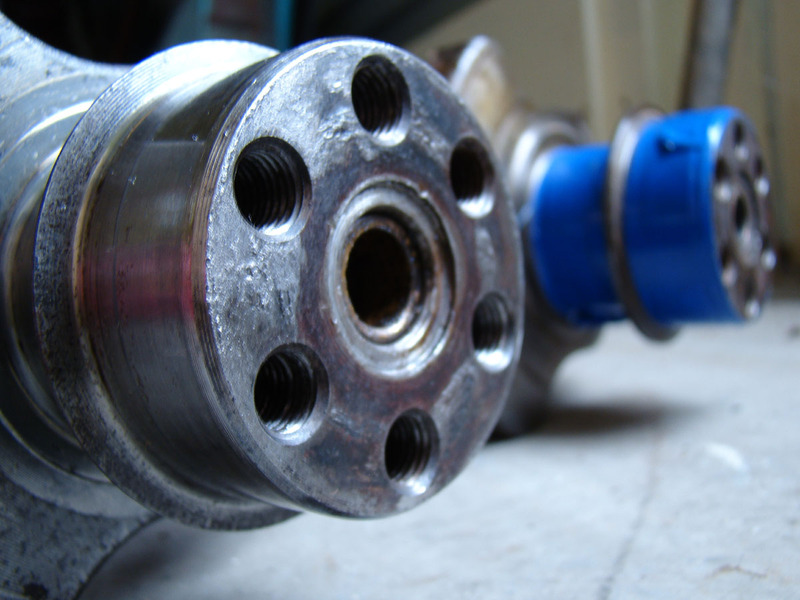 Overtightening weakens them. 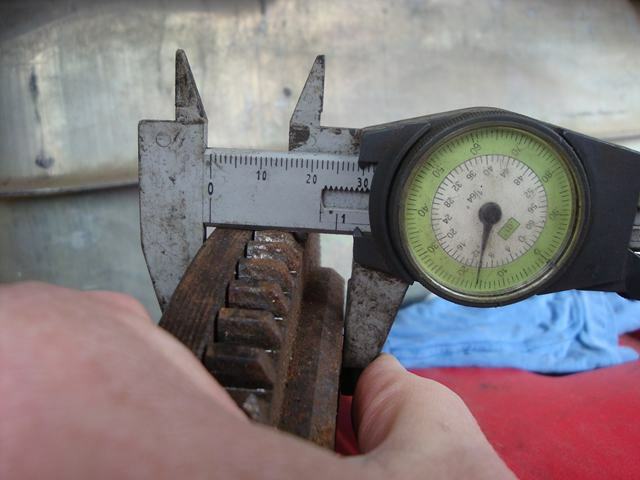 Always use a torque wrench. 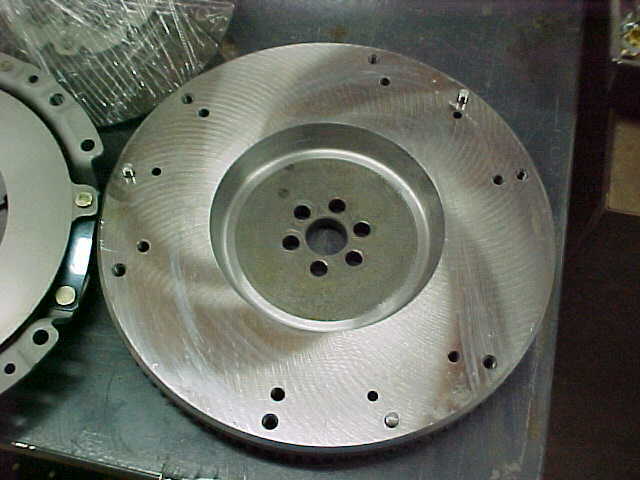 If using high RPM, look at getting the crank flange dowelled. 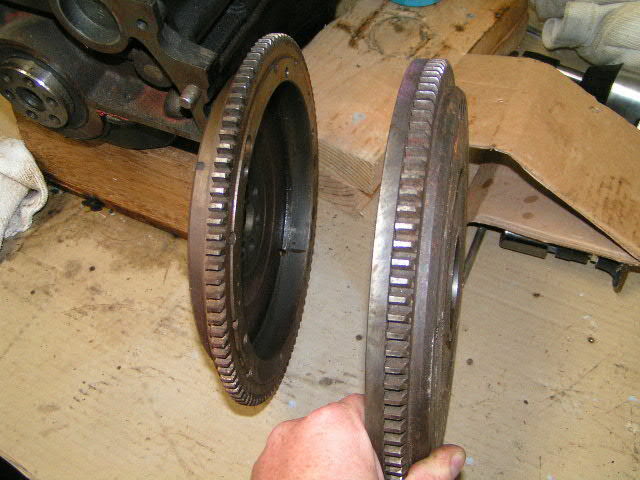 The flywheel is actually clamped on the head of the bolt not on the shank of the bolt (there is side-to-side play), so three dowels 120° apart should do the job. 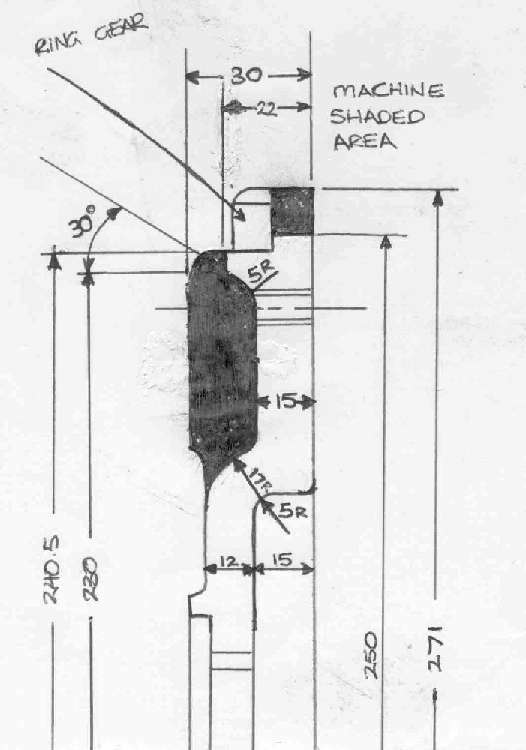 The end of the crank is soft (unlike the crank journals) and easy to drill. 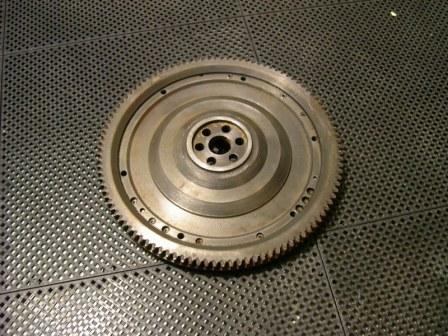 A10 engine flywheel is lighter than A12 flywheel, so will not smooth out the power pulses as well. 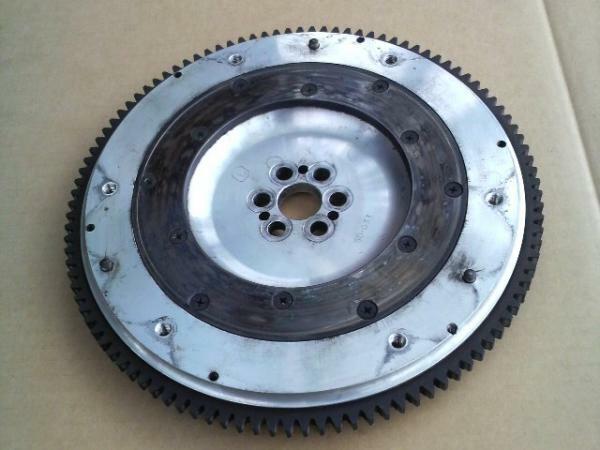 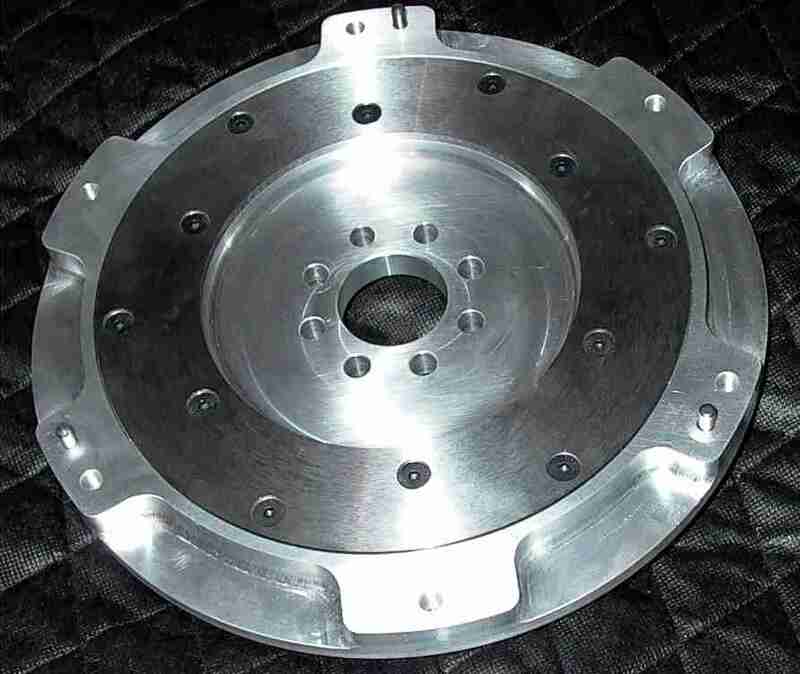 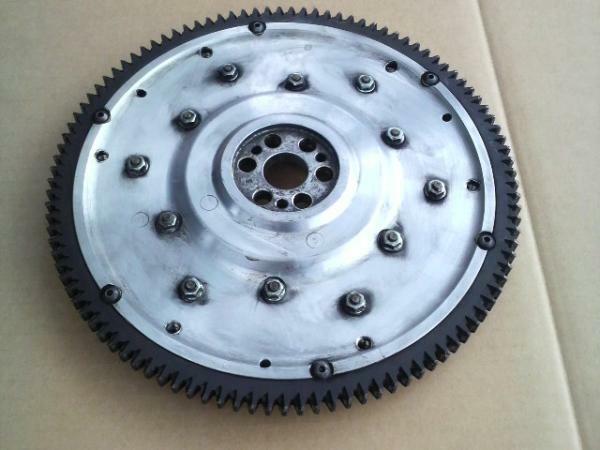 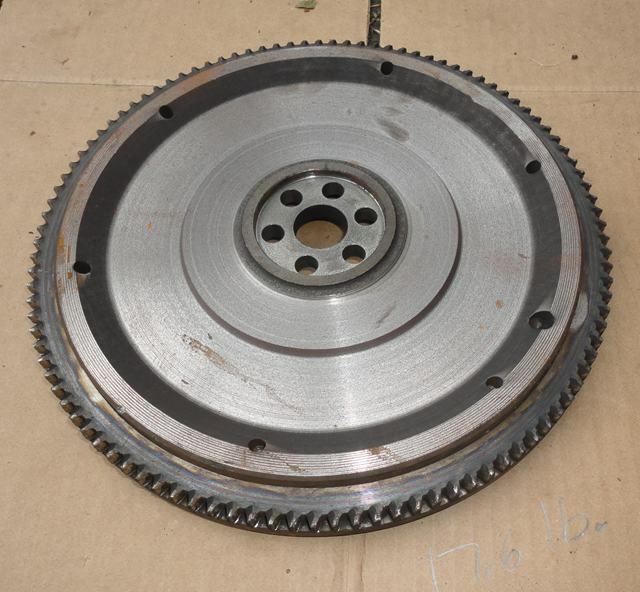 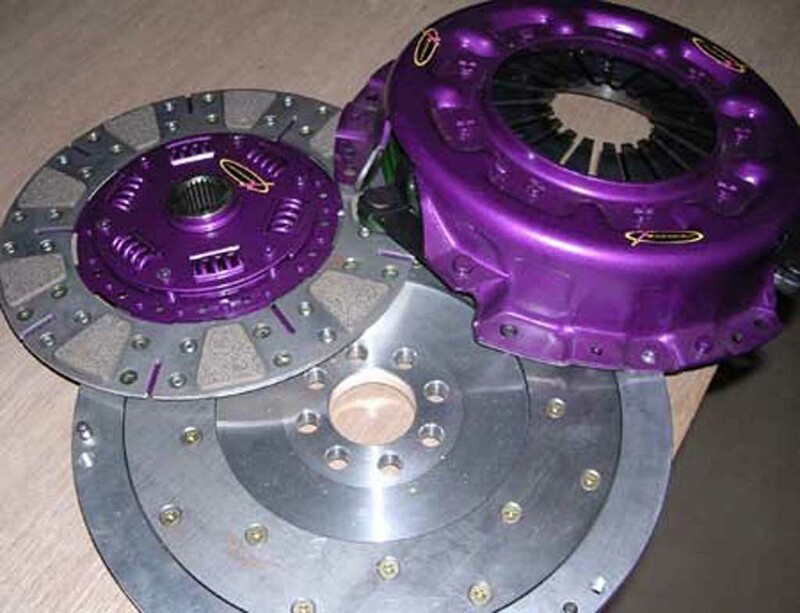 Front-wheel-drive flywheel from E10 Cherry/120A, F10 Cherry/F-II or N10 (310/Pulsar) is smaller diameter and the clutch fits down inside the FWD flywheel.